Is there an easy way for my clients and customers to upload files through my marketing automation platform? Will I be able to trigger automation if they upload a file? And will I be limited by the number of files I can have uploaded or how big the file is? 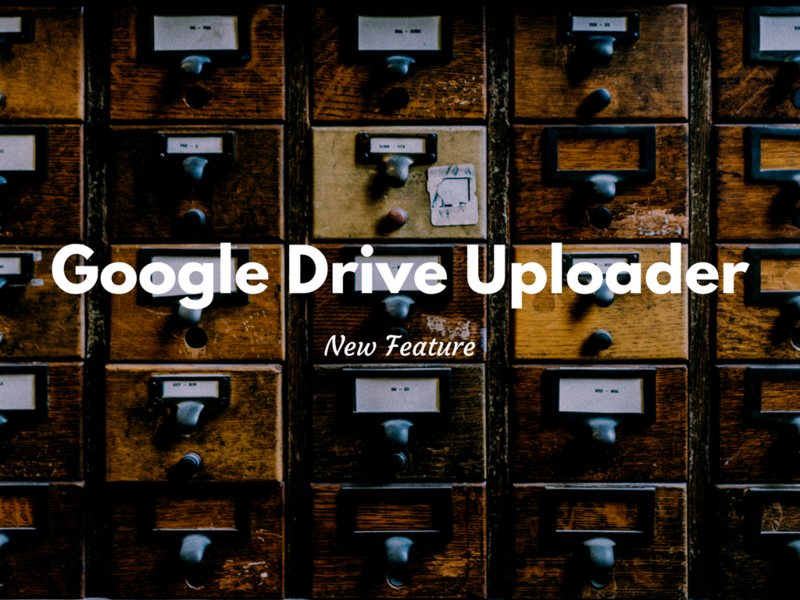 With Google Drive Uploader, you’re able to create an easy process for your customers to upload files to your Google Drive using your marketing automation platform. We’ve included a number of additional features that make this feature flexible to handle a wide variety of circumstances any small business could face. In this fashion, it’s easy to walk your customers or prospects through the necessary steps required to obtain the files you need. As you can see, renaming files in this process is straightforward, even giving you the option to use merge fields. 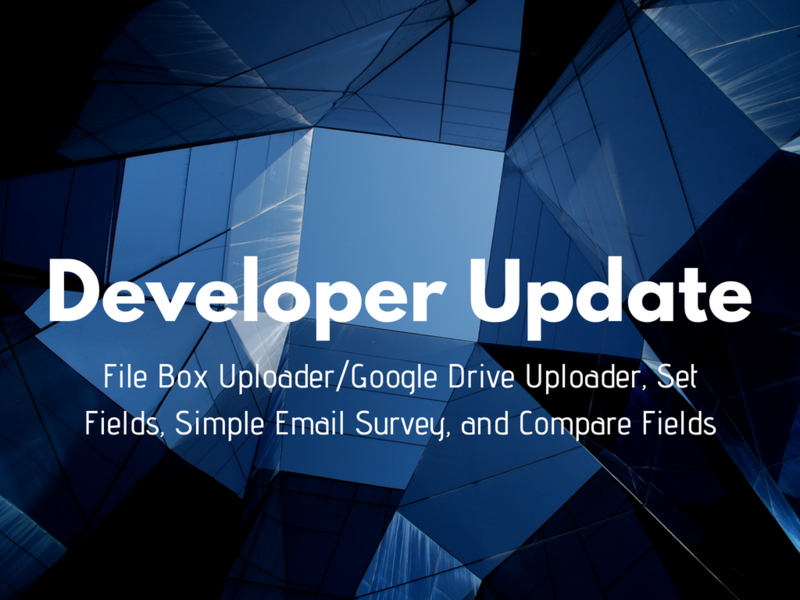 Next, we store a link to the Google Drive folder on the contact record in a custom field. This makes it easy for you to track down any files your contacts have uploaded. Next, we give you the html code to put on your site or other places. This is where you’ll send someone to upload their files. Lastly, you just need to send people to this page using the url PlusThis gives you. Your files now show up on your Drive under the PlusThis folder. You can also find the file by clicking the link in the contact record’s custom field. And that’s it. Super simple and efficient. We hope this helps make the file uploading process less of a chore. Happy to answer any questions in the comments below. Bryce is the head of marketing for PlusThis. When he's not busy sharing what he's learning with the rest of the PlusThis community...you can find him playing boardgames, nerding out on Marvel movies or wrangling his house of pets.